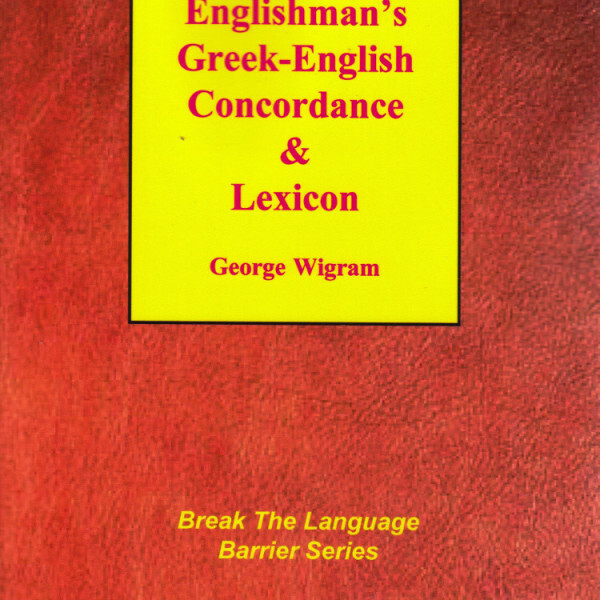 Have you ever looked up a Greek word in Strong’s Concordance and wanted to find other uses of the same Greek word in the New Testament? 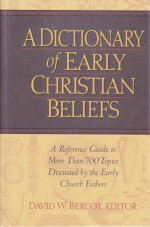 With this book, research which would take hours with Strong’s can be accomplished in minutes! 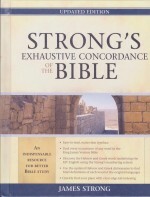 Simply look up the Strong’s number and you will find every use of the word in the New Testament, with how it is translated, and references to prominent lexicons (Arndt-Gringrich Greek-English Lexicon, Kittel’s Theological Dictionary, and Thayer’s Greek-English Lexicon). 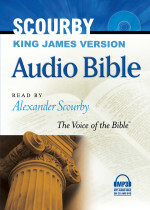 Very useful in New Testament study! 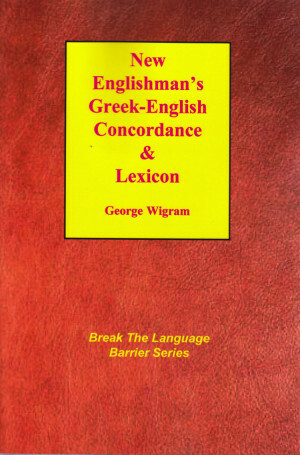 I have used the New Englishman's Greek-English Concordance & Lexicon several times already. I have other Greek lexicons, but this one is by far the handiest I have ever used. It is more than worth the price. I teach my wife from God's Word each morning just before breakfast, and if I want to do a quick check on word meaning in the portion we are going to be studying, I find this publication is what I now go for.